With a new introduction from best-selling author Ann Patchett, the National Book Award–winning story collection that is one of the great works of twentieth-century American literature. 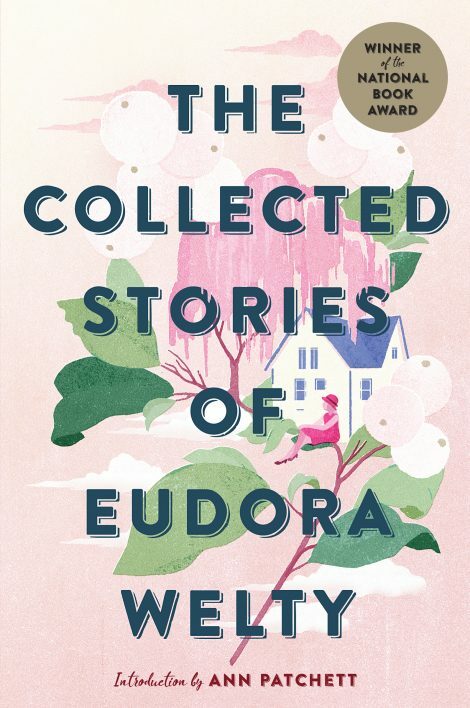 Eudora Welty wrote novels, novellas, and reviews over the course of her long career, but the heart and soul of her literary vision lay with the short story, and her National Book Award–winning Collected Stories, written when it was first published, confirmed her as a master of short fiction. With a new introduction by bestselling author Ann Patchett, the forty-one pieces collected in this new edition, written over a period of three decades, showcase Welty’s incredible dexterity as a writer. Her style seamlessly shifts from the comic to the tragic, from realistic portraits to surrealistic ones, as she deftly moves between folklore and myth, race and history, family and farce, and the Mississippi landscape she knew so well, her wry wit and keen sense of observation always present on the page.